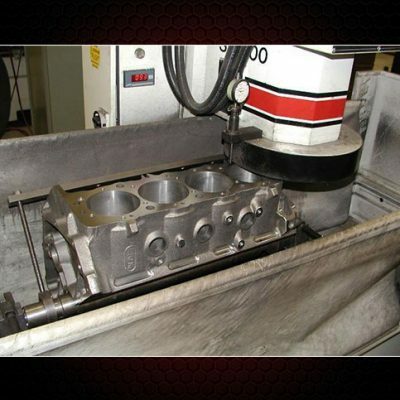 Our machine shop offers full service cylinder head rebuild. 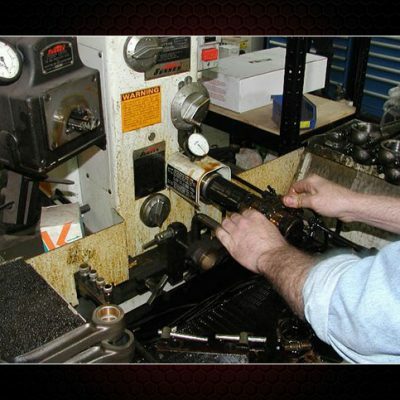 Valve jobs include disassemble, cleaning, crack check, 3 angle seat cut, valve refacing, & reassembly. 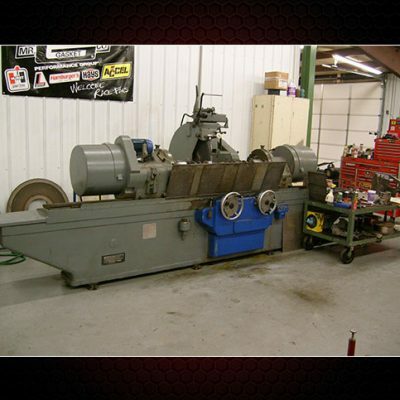 Valve seals & surfacing is extra. 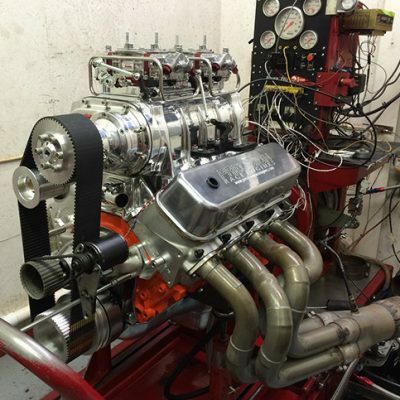 We can do 1 cyl engines all the way up to large diesel applications. 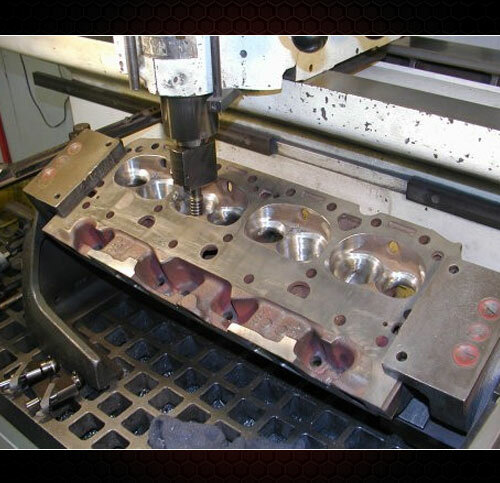 Other cylinder head task we preform.